BBC Three has announced Class as its latest spin-off in the storied Doctor Who franchise. Y/A author Patrick Ness, will work along side Doctor Who veterans, Steven Moffat and Brian Minchin. There’s no word yet on when/if the series will be shown in the United States. 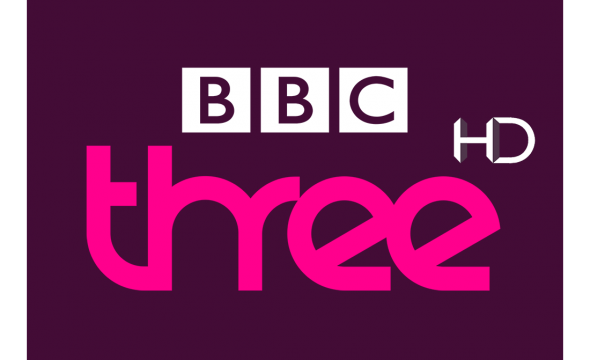 BBC Three today announces Class – a new 8×45 Doctor Who spin-off from the acclaimed young adult author Patrick Ness. Class is a YA series set in contemporary London. Incredible dangers are breaking through the walls of time and space, and with darkness coming, London is unprotected. With all the action, heart and adrenalin of the best YA fiction (Buffy, Hunger Games), this is Coal Hill School and Doctor Who like you’ve never seen it before. An 8×45 minute series is produced by BBC Cymru Wales in association with BBC Worldwide for BBC Three. What do you think? Do you like the sound of Class? Do you plan to check it out when/if it’s shown in the United States? More about: BBC America TV shows: canceled or renewed?, BBC Three TV shows: canceled or renewed?, Class, Class: canceled or renewed?, Doctor Who (2005), Doctor Who (2005): canceled or renewed? Please renew Class. Great show. Loving it in America. It would be a lot less confusing if tvseriesfinale would have a separate site for USA and UK wouldn’t it? BBC America has shown, very briefly, ‘The Sarah Jane Adventures’, and that was CBBC. Now they have ‘The Last Kingdom’ from BBC2. They also show a lot of ‘Star Trek: The Next Generation’, which is not even a BBC show. Will this be aired on BBCA? I think it will, after all Dr who is shown on BBC America, I don,t see how class won,t be shown. I hope you are right. It would only make sense to the Doctor Who fans to air it on BBCA, but TV is based on making money. That means lots of contract negotiations and decisions made that don’t always turn out to be in the best interest of the fans.